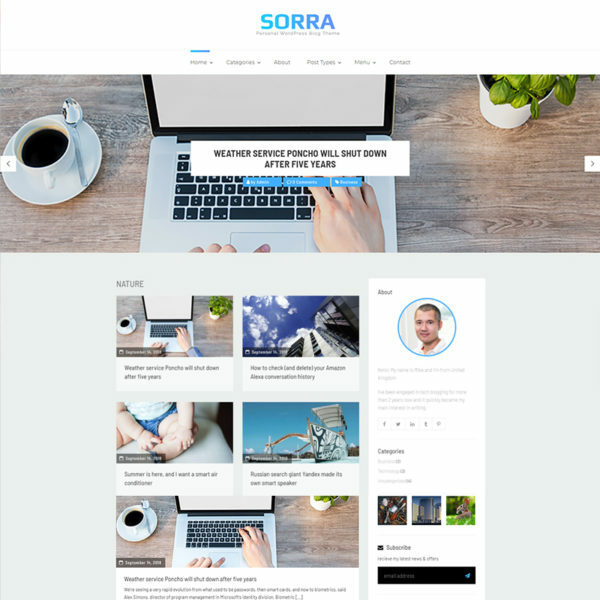 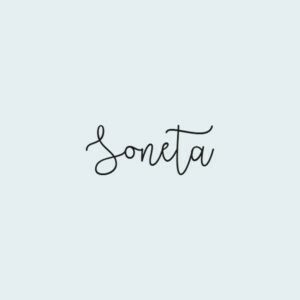 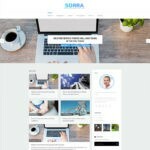 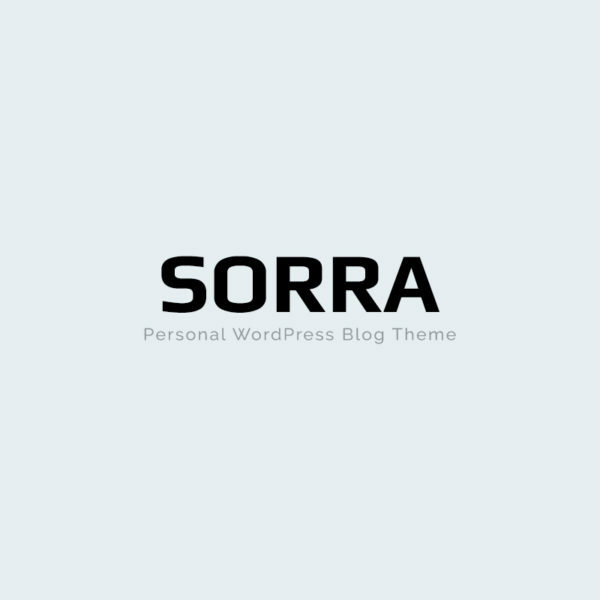 Sorra is a Personal Blog Template made for writers/bloggers. 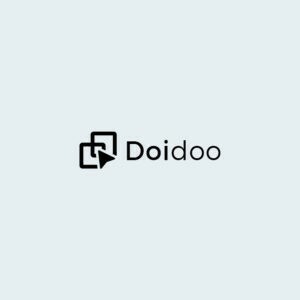 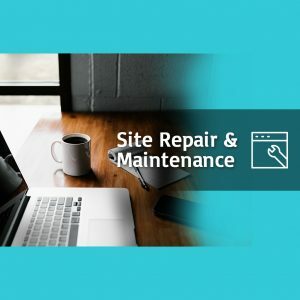 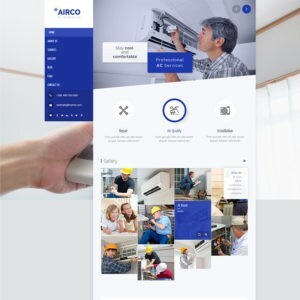 Sorra is built using the latest Bootstrap technology, and it is fully responsive, meaning it will look great on different devices like tablets, laptops, smartphones, etc. 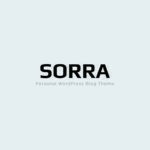 Sorra Contains 10 pre-made menu hovers. 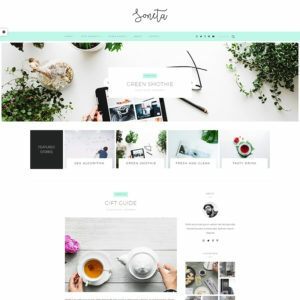 There are 7 Different home pages with different blog post views & variations.